Extended warranty protection and purchase security Remember, this is just for applying for the card! Click here to learn more! Q. What is the full word on relaxing "Sleep Apnea" requirements? Can my AME observe me, without having a new sleep study completed or reading some card from a CPAP? 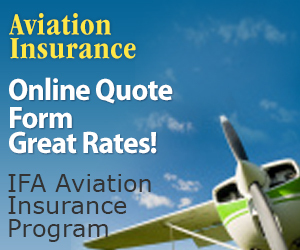 Perhaps another sign that it's a buyer's market for aircraft insurance, New Jersey-based insurer Global Aerospace is offering policyholders a breakdown assistance program as standard for piston-powered singles and twins. 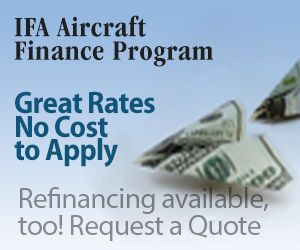 It's called the Global Aircraft Breakdown Assistance program, partnering with Savvy Aircraft Maintenance. According to Global Aerospace, the program is the same one offered by Sporty's, which charges $149 to $249 per year for the service.